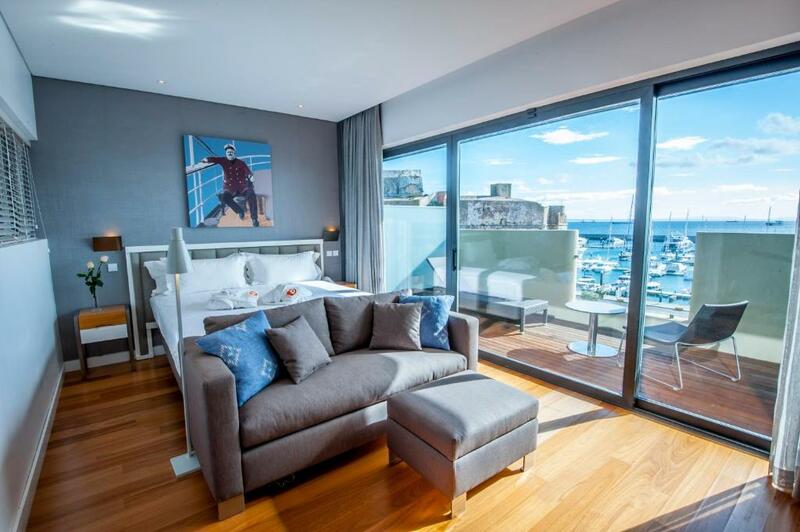 Lock in a great price for Pestana Cidadela Cascais - Pousada & Art District – rated 8.8 by recent guests! Very good location, tasty breakfast, attentive staff. One of the most beautiful hotels I have stayed at. 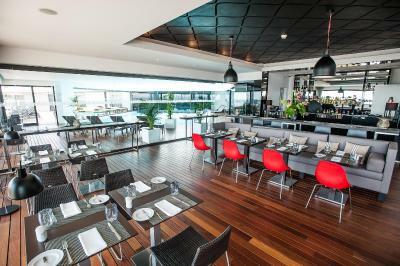 Fantastic service and delicious breakfast in spectacular surroundings. The service was amazing. The whole staff was just great. Very attentive, not pushy. Gym and Spa are rather small, but clean and up to date. Small indoor pool with a great view on the ocean. 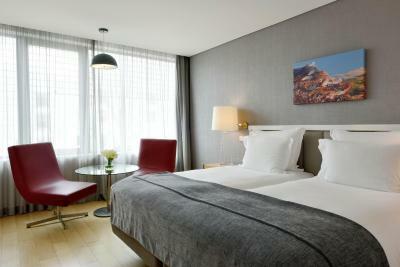 The rooms are spacious and clean and the interior is quite stylish. 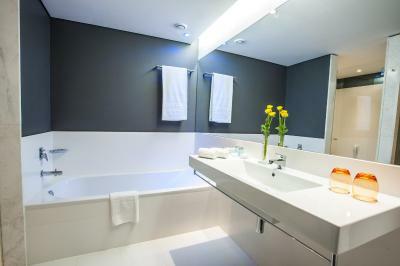 Bathroom amenities are quite modern and very clean. 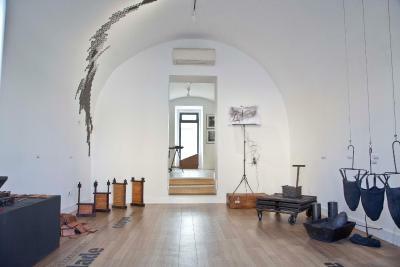 I loved the location, the art and style of the hotel, and the staff. A beautiful hotel buts its not 5 star! The room was lovely and the bedding excellent. The staff was super friendly. 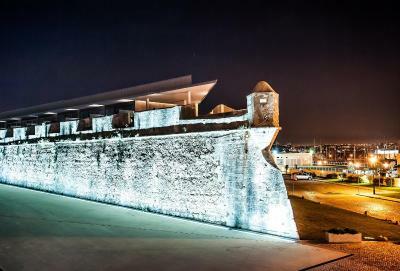 It is an unique experience to stay in a converted fortress. The rooms were spacious and clean. The breakfast was very impressive and tasty with an awesome view! Fantastic staff and location! 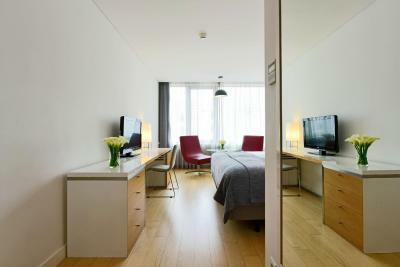 Best hotel during my trip to Europe! Phenomenal historical site with all the modern features and comforts. Excellent breakfast included. Very helpful and friendly staff. Honestly this is is quiet a catch , thank you so much for an amazing stay for my ironman race . 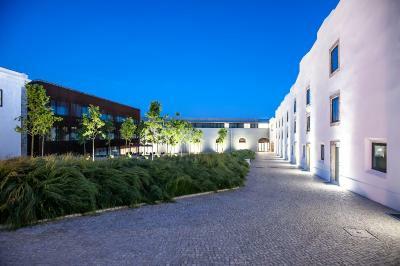 Pestana Cidadela Cascais - Pousada & Art District This rating is a reflection of how the property compares to the industry standard when it comes to price, facilities and services available. It's based on a self-evaluation by the property. Use this rating to help choose your stay! 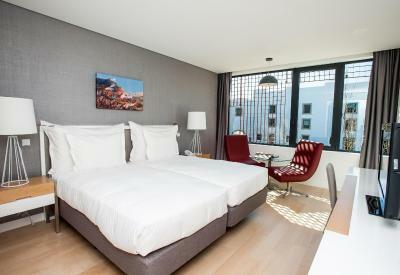 One of our top picks in Cascais.With studios and galleries surrounding it, the 5-star hotel overlooks sea and the Cascais Marina, and is part of the renovated 16th century citadel complex. 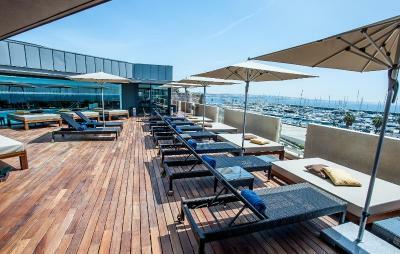 The centrally-located Pestana Cidadela Cascais features an indoor pool with marina views and an additional lawn-surrounded exterior swimming pool, which also has marina views. 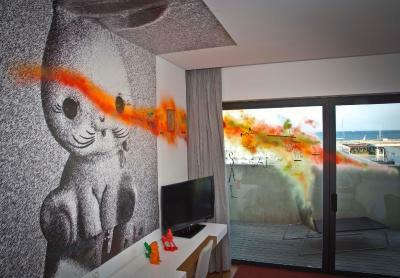 Occasionally the hotel organizes "Art Invasions" of the rooms, in which noted artists are given "carte blanche" to decorate rooms and public areas. 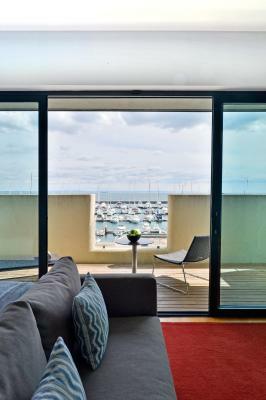 All of the rooms at Pestana Cidadela Cascais - Pousada & Art District have a seating area with a flat-screen satellite TV. 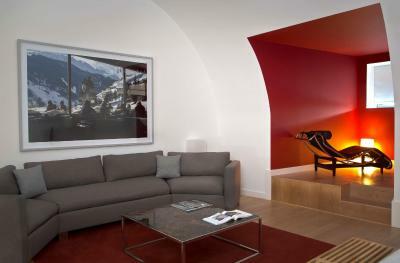 Each of the rooms are soundproofed, and have a mini-bar. All have a private bathroom with slippers and bathrobes. 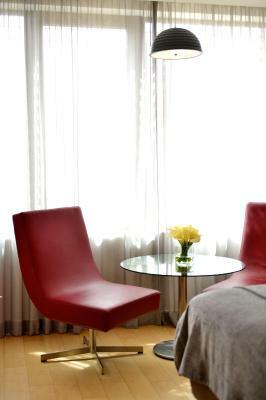 The bright rooms feature modern décor and wooden floors. Free high-speed WiFi is provided. 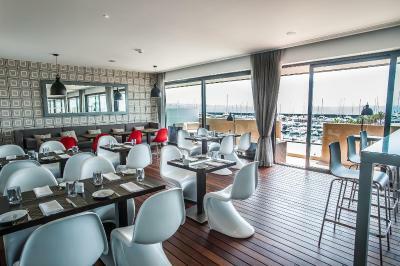 Guests can enjoy the free buffet breakfast at the hotel's meal area, which has views ranging from the bay, all the way to the Santa maria Lighthouse. The hotel has 2 restaurants. 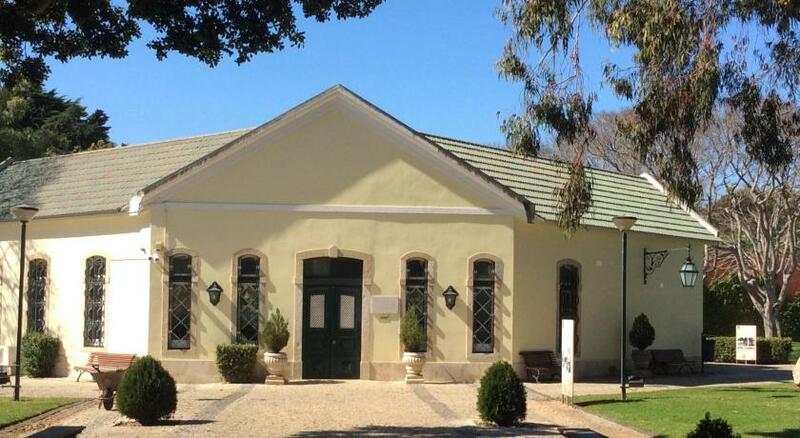 The Maris Stella specializes in delicious fish and seafood dishes, while the more intimate Taberna da Praça has a selection of tasty tapas and snacks. There is also a bar, and room service is also available. Right outside the door of the hotel, in the historic pedestrian square, there is a World Press Cartoon Museum. The lounge area is decorated with 608 swallows, which represent the number of days that the hotel's renovation took. 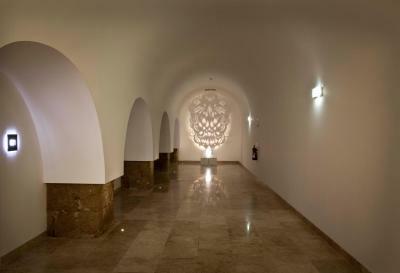 The Pestana Cidadela Cascais - Pousada & Art District features a 24-hour front desk with a concierge. Staff can provide further information about activities in the area, such as diving and cycling, among other sports, nautical or cultural activities. 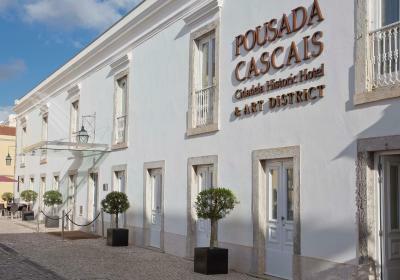 Pestana Cidadela Cascais - Pousada & Art District is located in the center of Cascais and is the first hotel in Europe to have its own Art District. 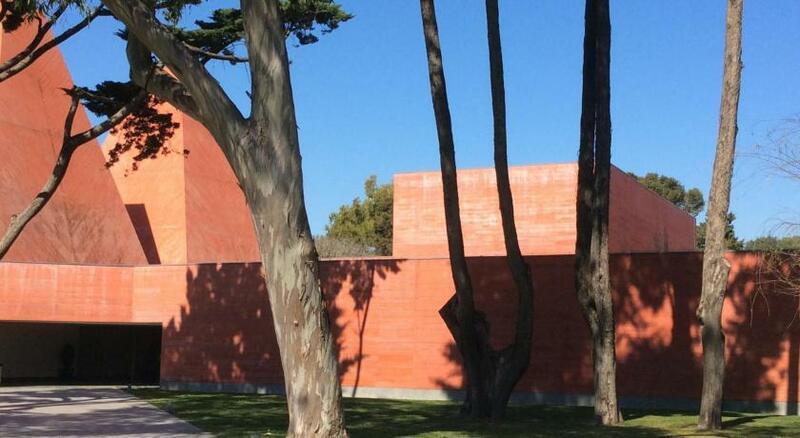 Since March 2014 that the property is a sophisticated site of cultural creation. The on site Art Concierge will guide guests through classes, shows and exhibits. Lisbon International Airport is a 35-minute drive. 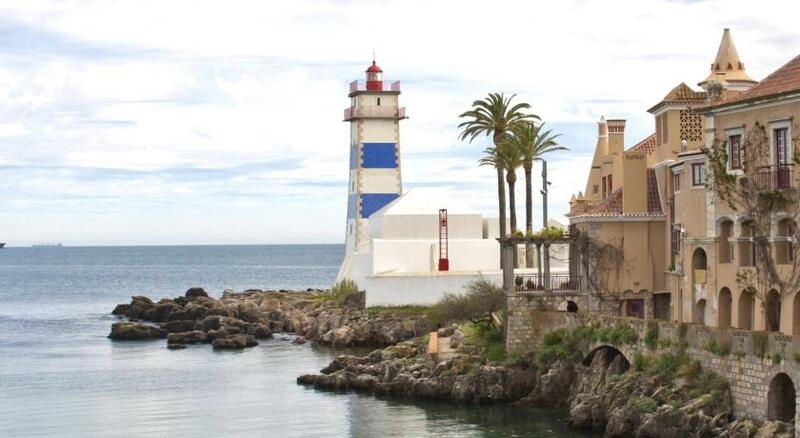 This is our guests' favorite part of Cascais, according to independent reviews. 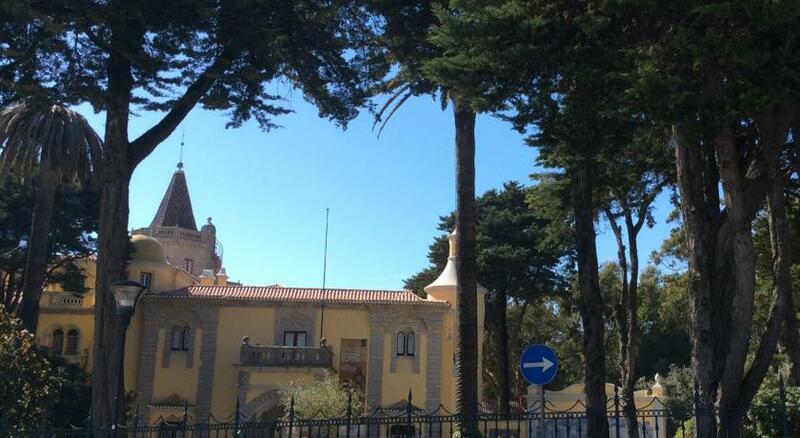 When would you like to stay at Pestana Cidadela Cascais - Pousada & Art District? 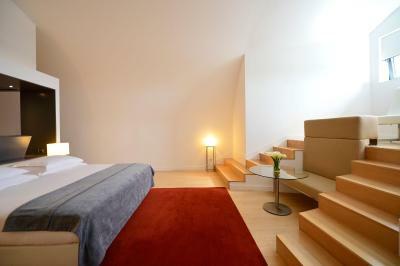 This modern, air-conditioned room comes with 1 large or 2 single beds and wooden floors. It has a private bathroom with slippers and bathrobes. It also has a seating area with a flat-screen satellite TV. Public parking is available at a location nearby (reservation is not possible) and costs EUR 7 per day. 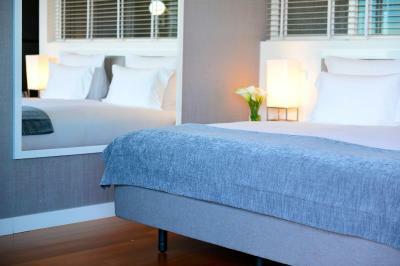 This spacious, air-conditioned room comes furnished with one large or 2 single beds and hardwood floors. It has a private bathroom with slippers and bathrobes. It also has a sitting area with a flat-screen satellite TV. 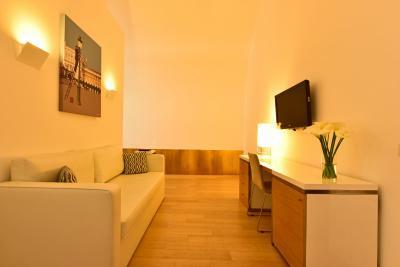 This very spacious, air-conditioned suite comes with 1 double or 2 single beds. It has a private bathroom with slippers and bathrobes. It also has a seating area with a flat-screen satellite TV. 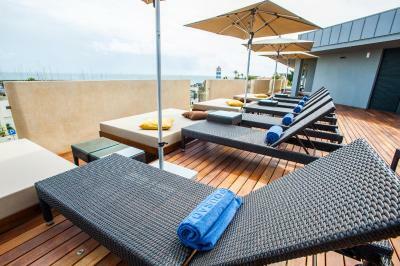 This spacious, air-conditioned room comes with a balcony and features views over the Atlantic ocean. 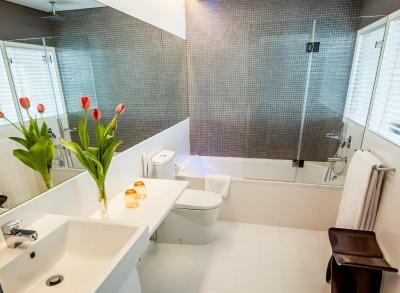 It has a private bathroom with slippers and bathrobes. It also has a flat-screen satellite TV. 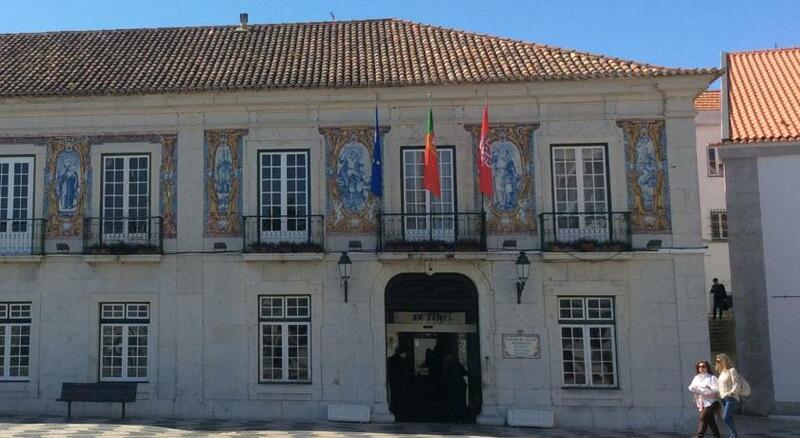 House Rules Pestana Cidadela Cascais - Pousada & Art District takes special requests – add in the next step! 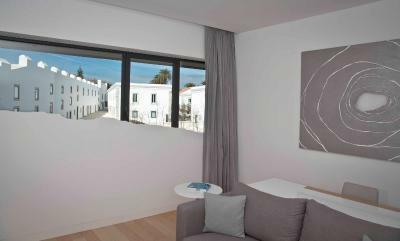 Pestana Cidadela Cascais - Pousada &amp; Art District accepts these cards and reserves the right to temporarily hold an amount prior to arrival. Pestana Cidadela Cascais - Pousada & Art District accepts these cards and reserves the right to temporarily hold an amount prior to arrival. Please note that the city tax is charged to guests aged 13 and older. 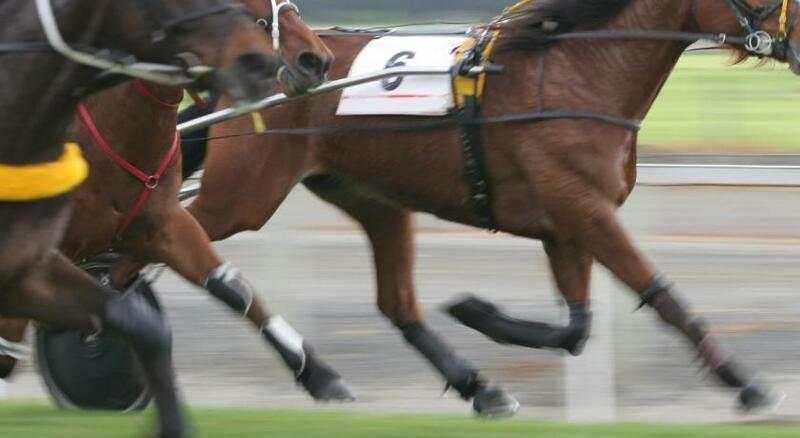 It is subject to a maximum amount of EUR 7 per guest. Please note that the property reserves the right to pre-authorize credit cards prior to arrival. Payment of the full reservation amount is due at the property. Please note that rates including dinner do not include drinks. Great location. Artwork throughout. Wonderful breakfast. Helpful staff. Recommend! Bedroom heating controlled not within room we were frozen !! Breakfast was very nice, the staff in general very attentive and friendly (exception see "Sunday crew" below). 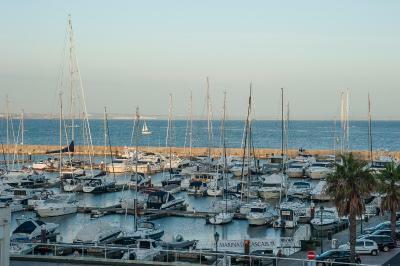 Very pleasant location for having breakfast with wonderful views over the marina, plenty and varied selection. Location of the hotel and the building itself is great; restaurant options inside and nearby Room size adequate with good design. 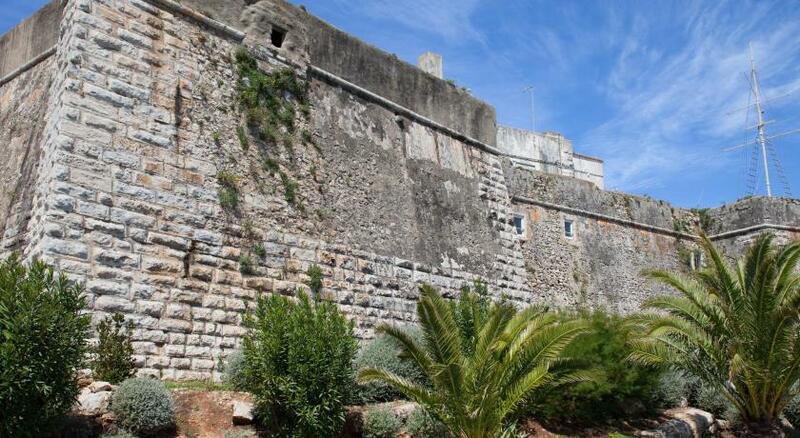 Stunning location: modern hotel set within old castle walls. Overlooking the marina . Very comfortable, beautiful decor. 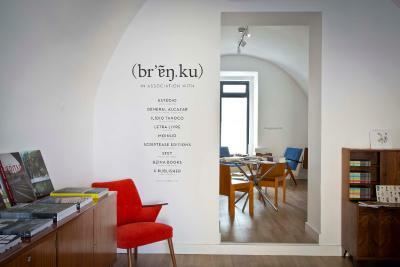 Professional and friendly staff. The restaurant across the courtyard was excellent too. The wait for the check-in was too long. It would be nice to have more plugs by the bed. The air conditioner wasn't functioning properly: ranged from being very cold or very warm. The robe had a hole and the belt was loose. It was hard to put the towels back into the towel rack in the shower without stepping inside the bathtub. Indoor pool is smaller than it looks on the pictures. The staff is very nice and pleasant. Always available to help with whatever we needed. The beds are really comfortable and the breakfast is great. The hotel has a lot of little corners which are pretty, and also with great pieces of art. 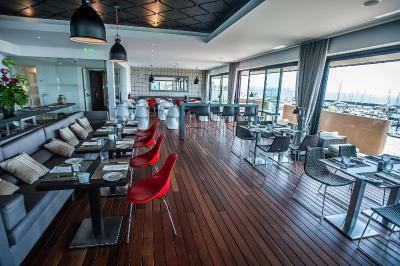 The rooftop are also lovely and has great views of the city. It was only three nights. I gave the maximum rate because the hotel deserved it in full. I could mention many things but above all the design and the interiors are superb. - Paid same price for the room with my colleague but mine was much smaller than the one he got. - Water was splashing on the floor from the shower tab. 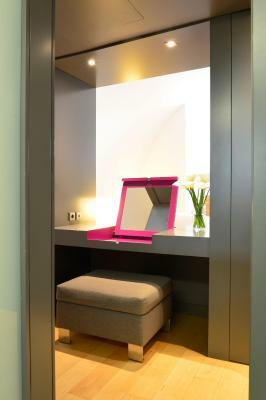 Room 212 - Only one socket near the bed so you can either have light on or charge your phone. I cannot find anything we would not have liked. 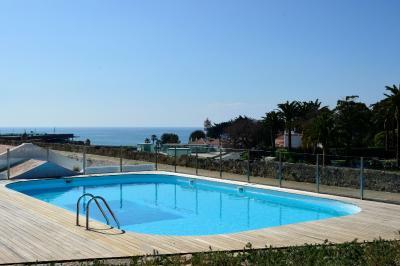 Very good location, fresh and modern facilities, friendly helpful staff and excellent breakfast table. The corporate feeling of the hotel. The breakfast is very good! 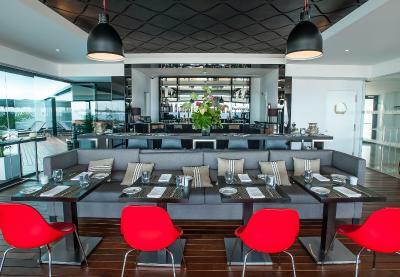 The restaurant is located in the seaside so you can view the sunrise while having the breakfast. Besides, the staff are very warm hearted and professional.